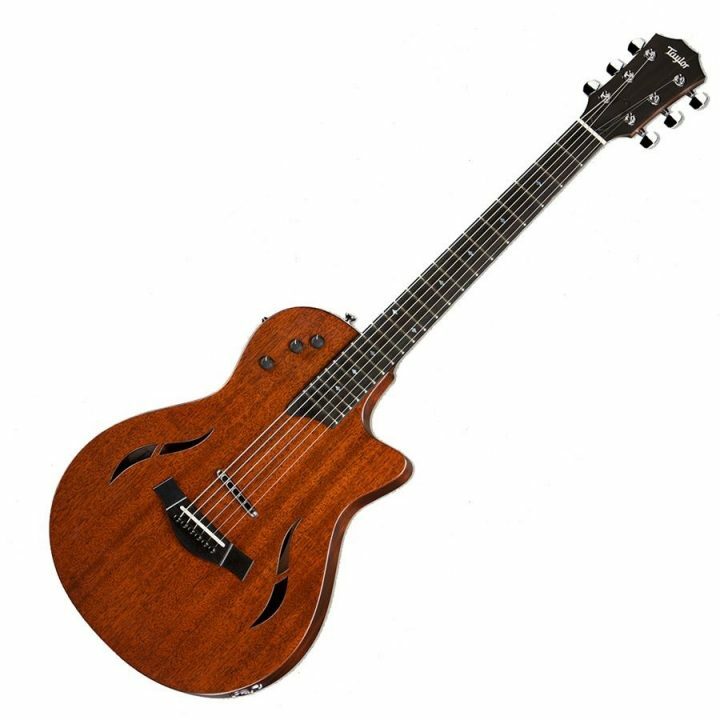 Taylor T5z Classic in Sapele / Mahogany. A great ‘hybrid’ guitar – a guitar that has both Acoustic and Electric sounds all at the flick of a switch. Makes it very versatile !! Supplied with Taylor deluxe gig bag.